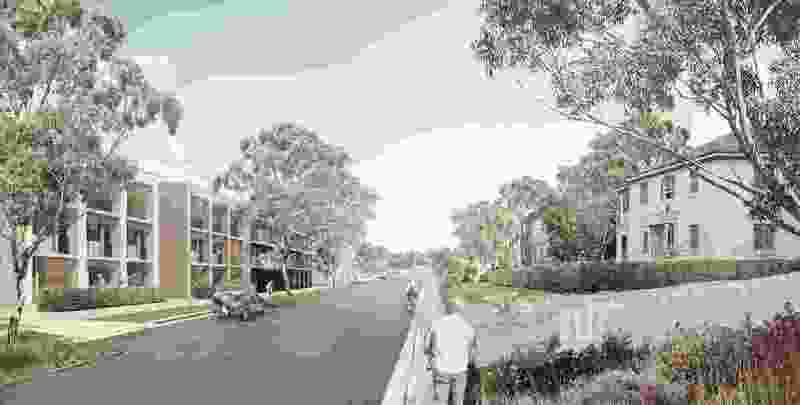 Turramurra Community Hub Masterplan by CHROFI in association with Ku-ring-gai Council. The transformation of suburban centres in our major cities is an emerging and critical challenge. This elegant masterplan for Sydney’s Turramurra provides a sensitive and engaging model for the provision of community facilities centred on an existing railway station with a network of connected public spaces. It affords high levels of amenity with increased density, as well as greater connectivity with adjoining neighbourhoods. 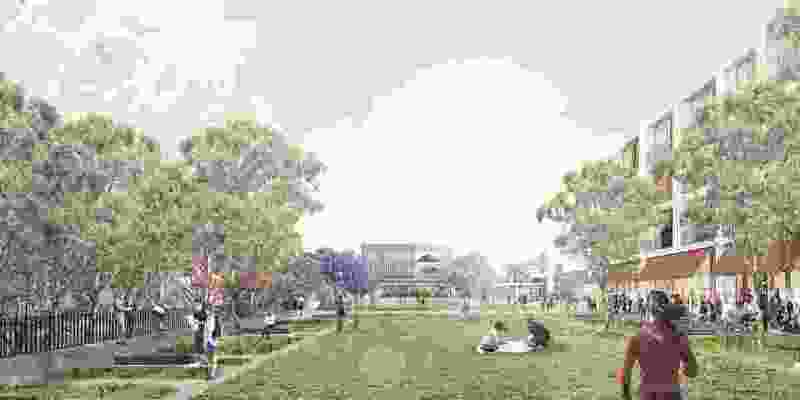 The masterplan proposes a compact village centre retaining public ownership to the public spaces, and this strategy has formed a key platform for community consultation, which has resulted in a positive response across a diversity of demographic groups. 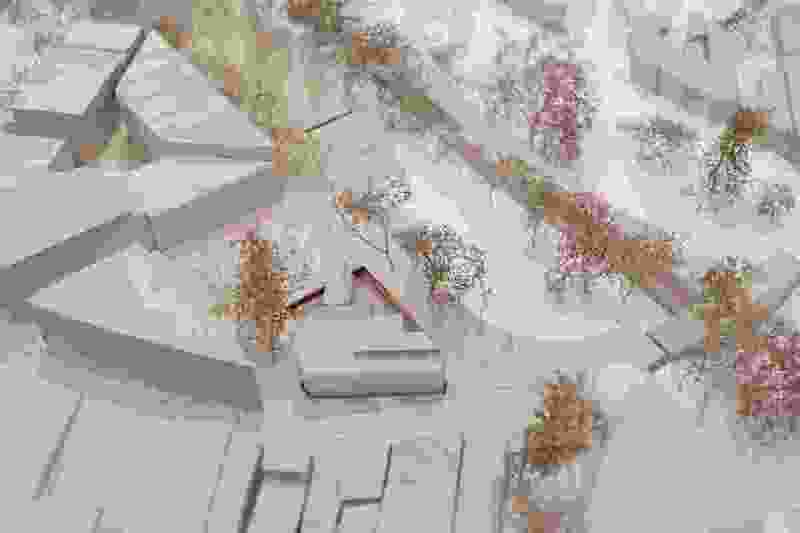 Sensitive integration of built form and landscape promises to deliver a distinctive and appropriate model for the densification of our suburbs with, in this case, the topography cleverly used to integrate larger built form while retaining the strong landscape character with its dense tree canopy. The project is an opportunity to create an exemplary village centre without compromising on intimacy of scale in the buildings and public spaces. 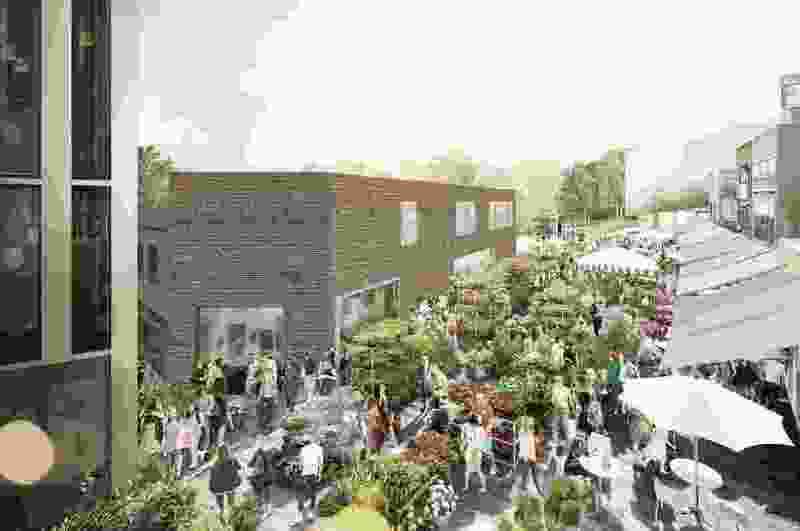 Leveraging existing assets and retaining a village character, the project’s focus is placemaking through activation via a variety of public and green spaces and a landmark community hub building. 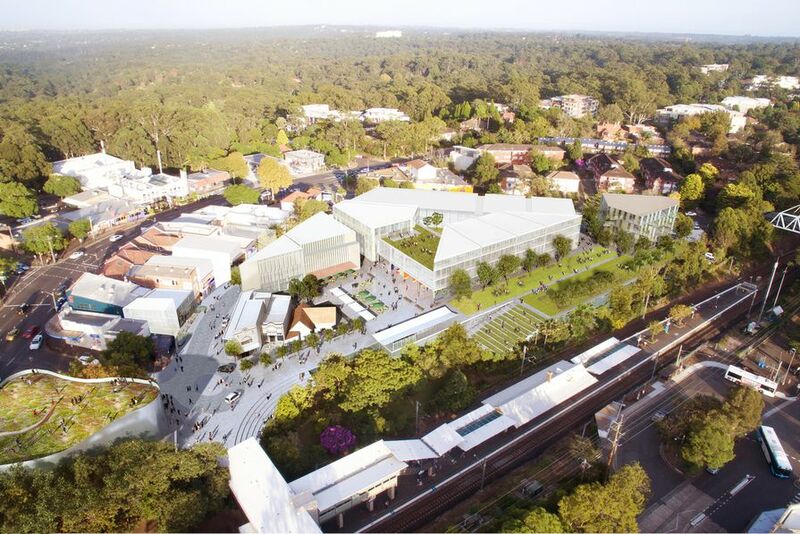 CHROFI were engaged by Ku-Ring-Gai Council to design a masterplan for the Ray Street Precinct, a 12,300sqm site that makes up roughly one third of the combined Turramurra Local Centre. The triangular site is the result of an orthogonally organised village centre that was at one point divided on a 45 degree angle by the North Shore rail line corridor. 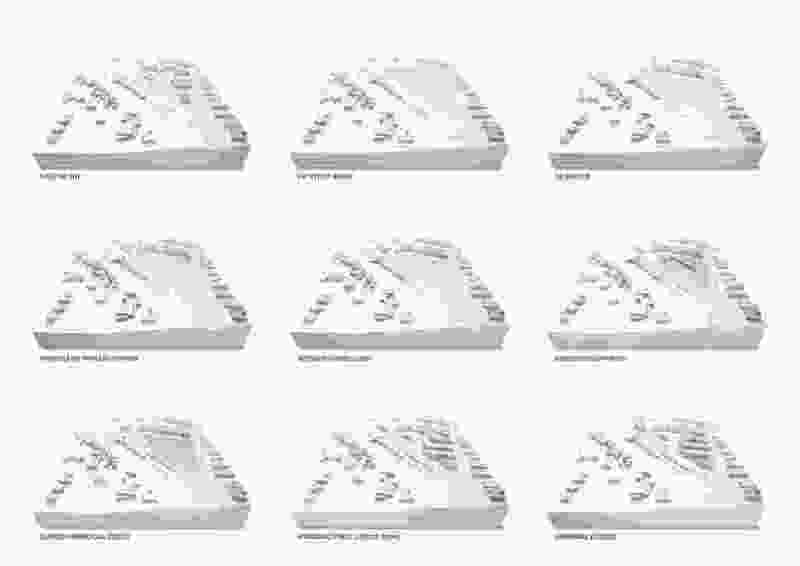 The site, however, abounds in assets. 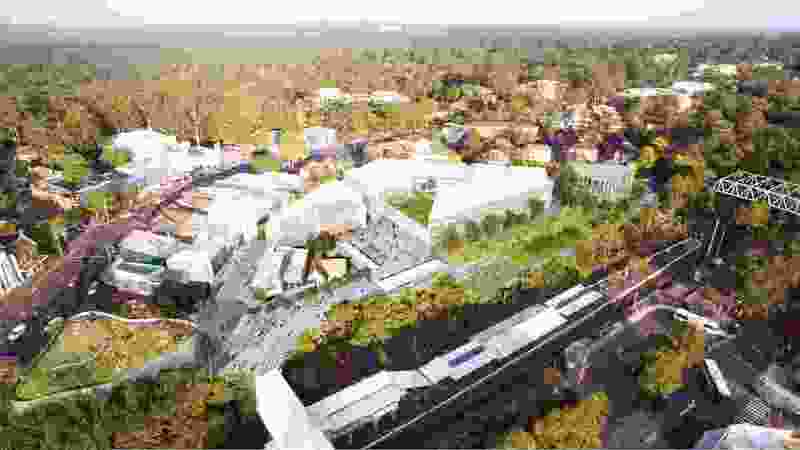 A train station, bus interchange, parking, library and supermarket have already resulted in an active village centre despite lack of quality public domain.